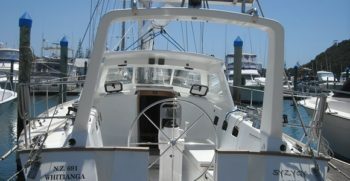 This is a yacht that will take you places! 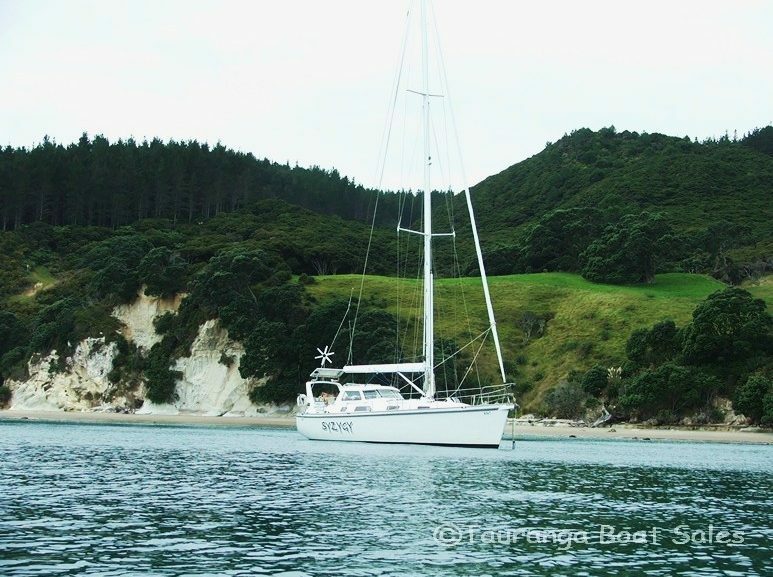 13.7m Beale 45 lovingly built by her current owner and launched in 1999 is now ready for a new adventure. 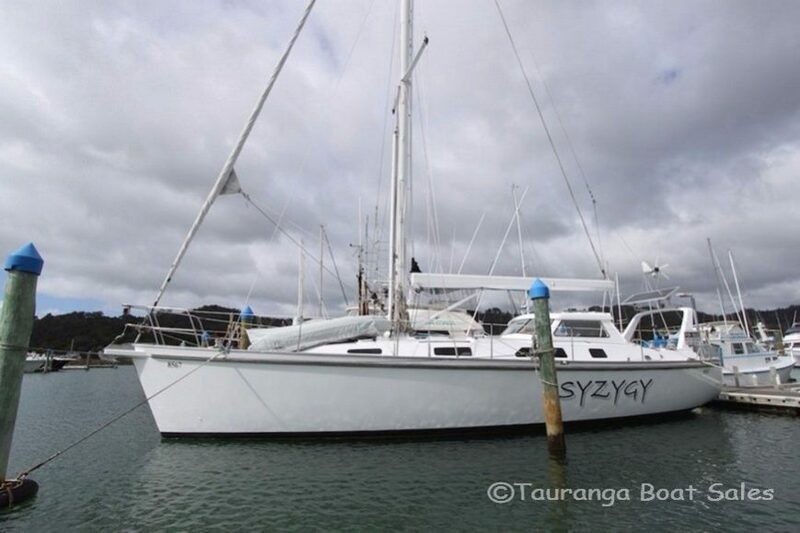 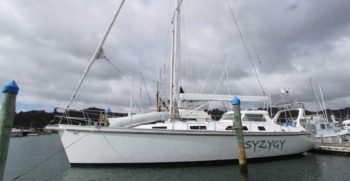 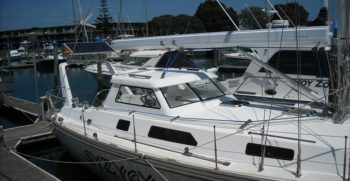 She is made for exploring sheltered bays and ocean waves and has been sailed around the pacific islands and along the Queensland coast. 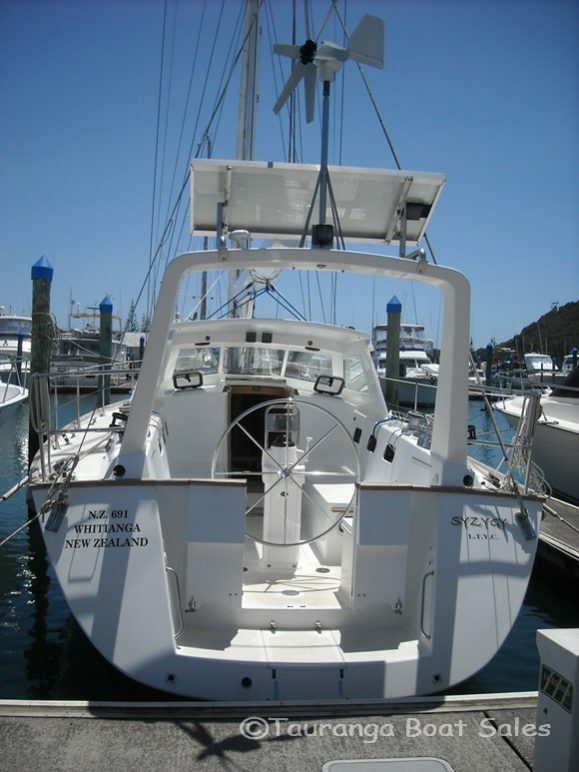 Lovingly maintained she is a delight to behold. 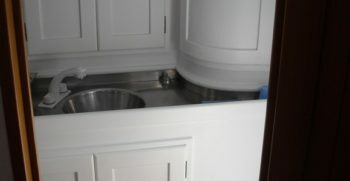 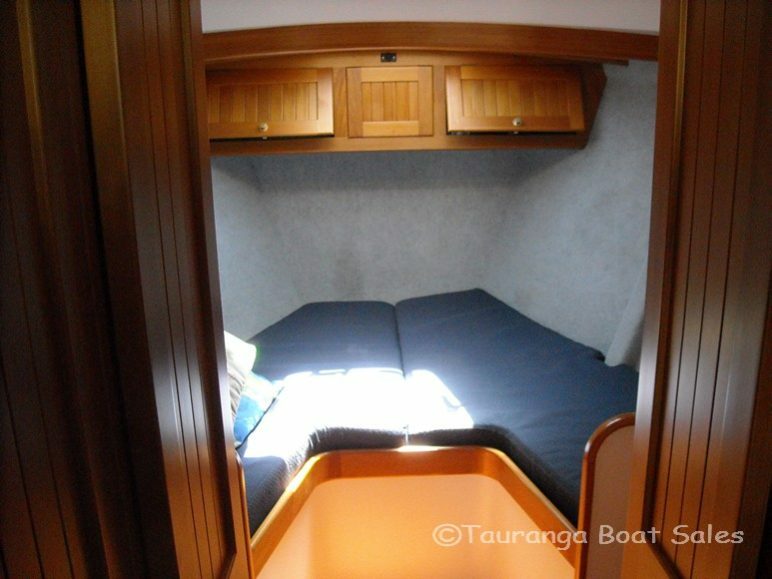 The popular layout and ample accommodation makes her suitable for just 2 or quite a few. 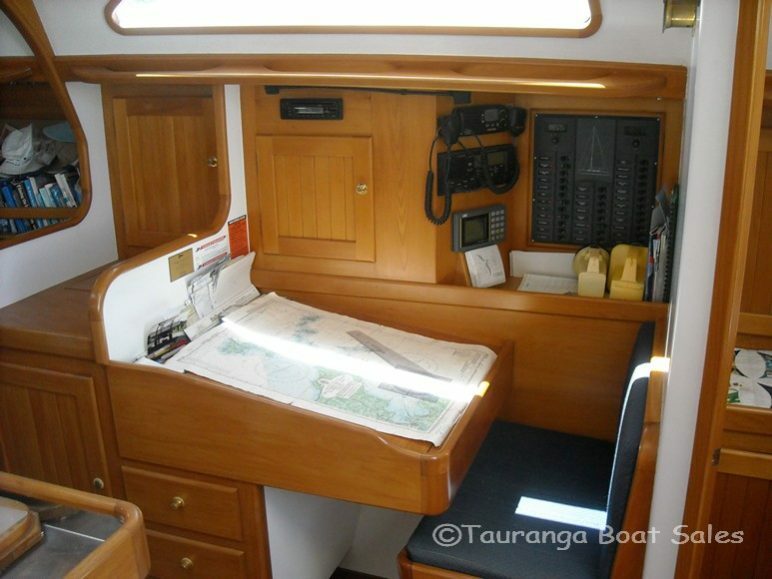 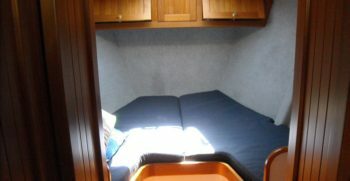 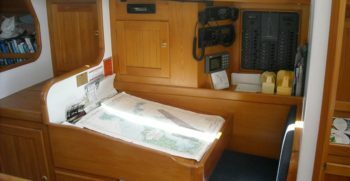 She has a comprehensive sail wardrobe, stainless steel rigging and a good compliment of electronics to guide you on your way. 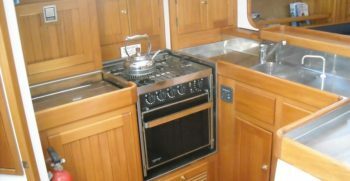 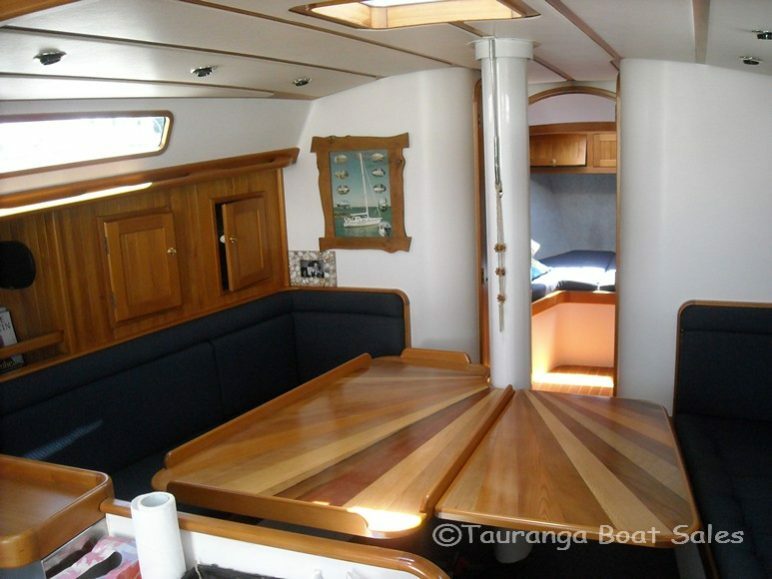 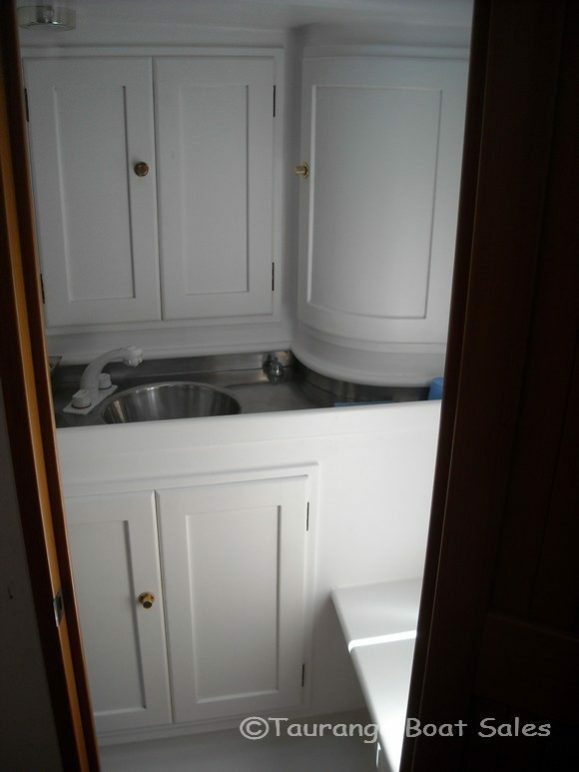 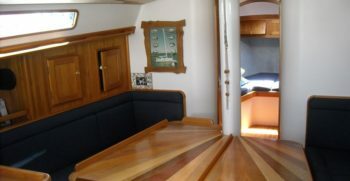 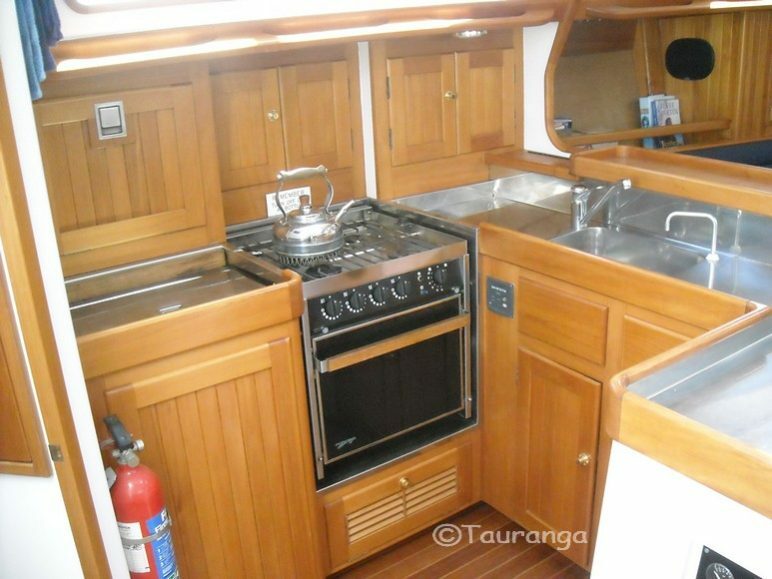 Below decks are comfortable living quarters with beautiful native timber trim and a well laid out galley. 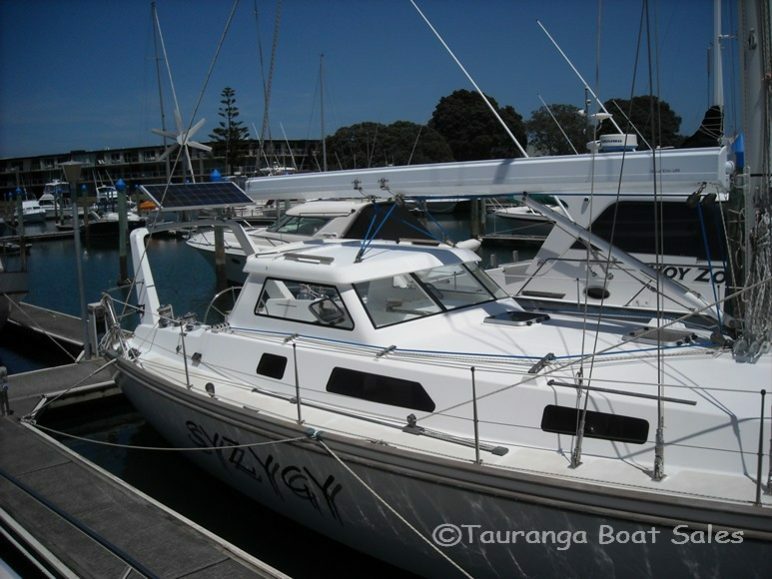 If you are looking for a yacht that will take you places then this is the one!